Ricky Leo is an Italian musician, producer and DJ. Born in Milan, his passion and commitment to music starts in his teenage years, when he performs with local crossover bands as a drummer and later as lead singer and bass player. Despite his love for rock n’ roll, the seed of electronic music was already planted somewhere in his brain cortex and soon Ricky starts to mess around with mixers and digital sounds, finding right there his true purpose in music and life. His musical style, always tense between tech and deep house, is trademarked by relentless and powerful rhythms and right away he started to generate a “big buzz” in the local scene. In the following years Ricky Leo earns several important residencies in some of the most groundbreaking clubs and parties of the Italian underground scene (Tecnicolor, Circle Club, G-Lounge, DeSade, Fluid, Amnesia) sharing the stage with some of the most internationally acclaimed artists, collecting an impressive amount of performances and strengthening his fame of authentic and iconic party maker. 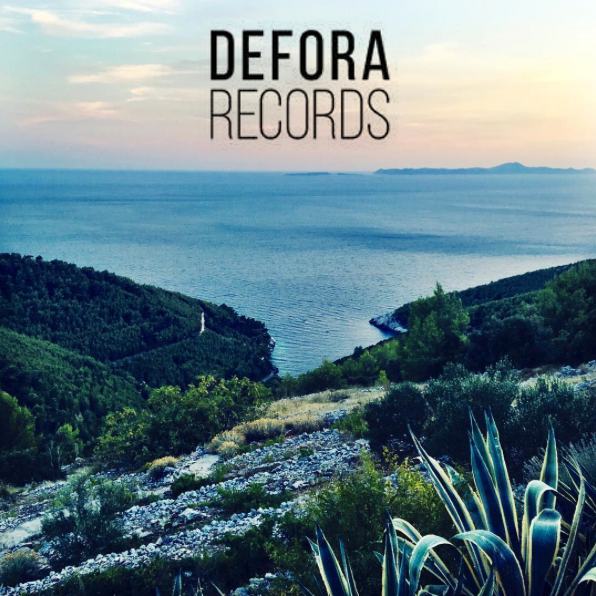 Eclectic and prolific producer, in 2012 he founds the side project Flatless, along with the Italian DJ/Producer Vesy and under this moniker they released many tracks for several labels (Apulia, Baci Recordings, Sick Society) collecting soon positive feedbacks and very promising sales results. Deep expert of new musical trends, in 2012 and for the next two years, Ricky Leo was also the art director (and co-founder) of Tecnicolor, the infamous party that combines electronic music with modern art and video entertainment. This work experience gave Ricky the chance to relate with some of the biggest record labels in the house music business and through some of these partnerships Ricky gets noticed by the Berlin based “monster” label Get Physical. In april 2015 he releases his first track published by a major record label to date. After that, other important labels come forward: Lapsus Music, Spades Label, Play Groove, Whoyostro, Gasoline and Defora Records are just some of the labels that released Ricky Leo’s tracks. 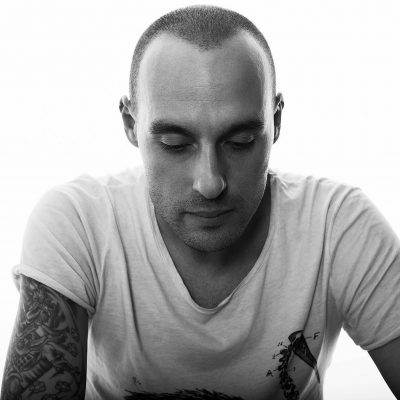 He has also established solid relationships with the owners of some of this labels and he has perform at the Gasoline Records Showcases held in Ibiza and Barcelona (during Sonar Off) and at the Italian ones proposed by Spades Label in Milan. These collaborations also brought Ricky to perform in several european club, like the Playground Club in Malta and the Vaag Club based in Antwerp (Belgium). The desire to have a party of his own comes back in 2017 from a common idea with his friend and DJ Lele Franza, and together they found “Pennyroyal After Tea” a new monthly underground party that is currently taking place in Milan.